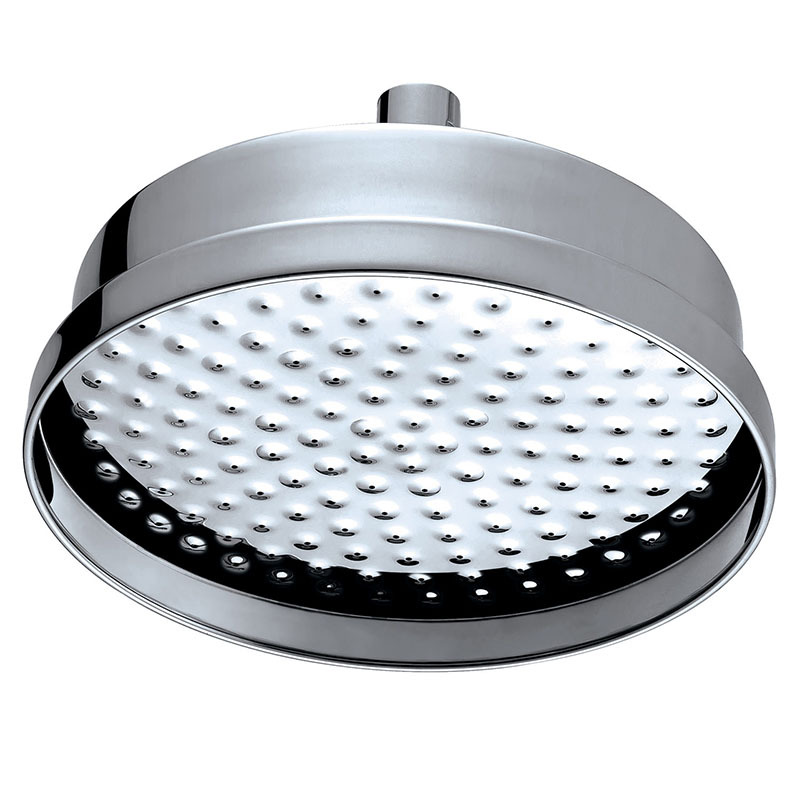 With its captivating style and beautiful chrome glimmer, this traditional shower head is as beautiful as the name it bears. Strong, hard-wearing and easy to install, this traditionally themed shower head is bound to impress in any bathroom scenario. Dimension of this product: 200mm Diameter.